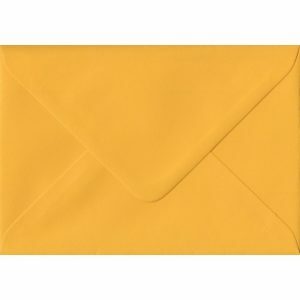 Late summer mature fern leaves with no taint of yellow. 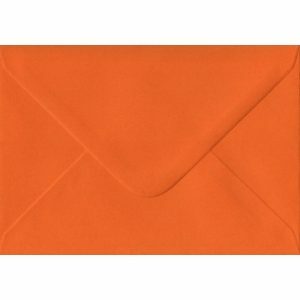 A slightly serious colour, understated, but with a definite colour and class all of its own. 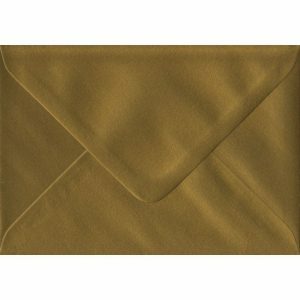 High Quality Gummed Diamond Flap Solid Fern Green Coloured C6 Envelopes made from a 100gsm FSC sourced paper that feels like a superior 130gsm stock paper envelope to the touch. 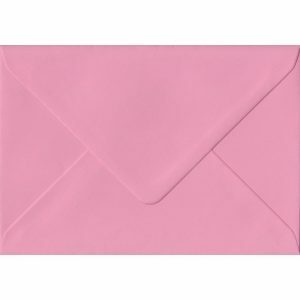 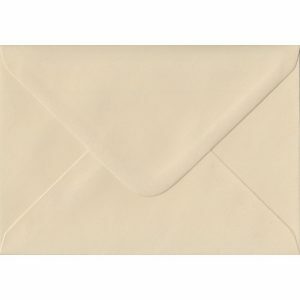 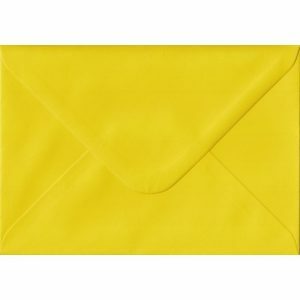 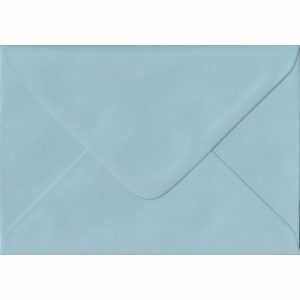 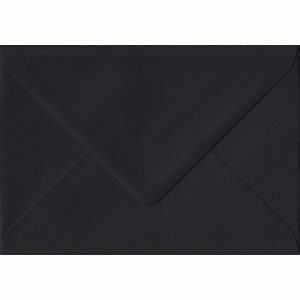 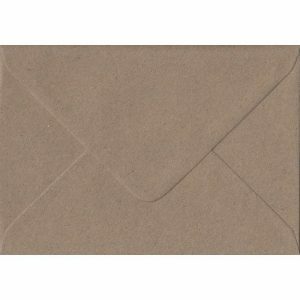 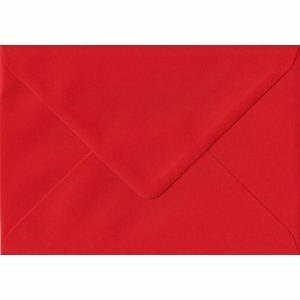 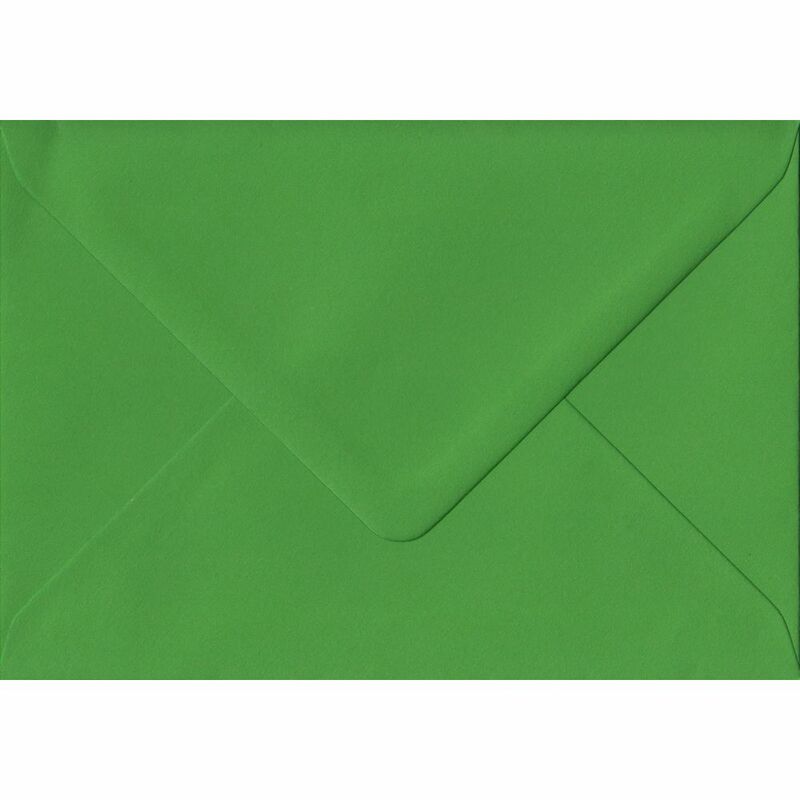 This plain deep meaningful green envelope is a standard greeting card size envelope and is a popular choice for Birthdays, Kids Parties and Corporate Branding… These C6 Solid Envelopes are produced exclusively for our own in-house envelope brand by our UK FSC accredited envelope manufacturers and are available with no minimum order quantity.